Tupelo – Mr. Earl Wayne Fowler, 71, died Saturday, January 26, 2019 at his residence surrounded by loved ones following a battle with cancer. He was born February 11, 1947 in Tupelo, Mississippi to Ruble Felix Fowler and Cletis Olean Fields Fowler. 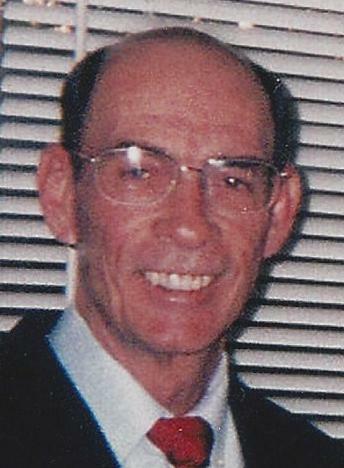 He was a 1965 graduate of Tupelo High School and continued his studies at Itawamba Junior College (ICC). He served in the U.S. Army from October, 1968 to July, 1971 and then from August, 1976 to August, 1980. Wayne worked many years as a leather cutter, employed by Bauhaus Furniture Mfg. Co. in Saltillo. He also enjoyed working part-time at Kroger’s where he met many people who never forgot him. Wayne was married 32 years to Connie Crum Fowler, his high school sweetheart who died Sept. 26, 2015. He attended Verona Christian Church. His favorite hobby was football, especially college and Ole Miss football. Survivors include two daughters, Christi Fowler of Bluffton, S.C. and Leigh Anne Hughes (Charles) of Abbeville, AL; stepdaughter, Michelle Leslie (Ralph) of Palmetto and stepson, Justin Spires (Lori) of Tupelo; two brothers, David Fowler of Birmingham, AL and Charles Fowler of Jacksonville, FL; seven grandchildren, Devin Fowler, Lindsey McDonald, Jake McDonald, Blake Greenhill, Emily Kennedy, Carson Spires, and Channing Spires, and numerous great-grandchildren. He was preceded in death by his parents, his wife, and his brother, James Fowler. Services are private to the family. In lieu of flowers memorials may be sent to the American Cancer Society, MS Affiliate, 1380 Livingston Lane, Jackson, MS 39213. Condolences to the family may be posted at hollandfuneraldirectors.com.